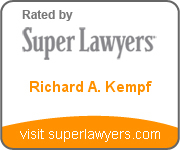 Rich is a seasoned business litigation and trial lawyer. 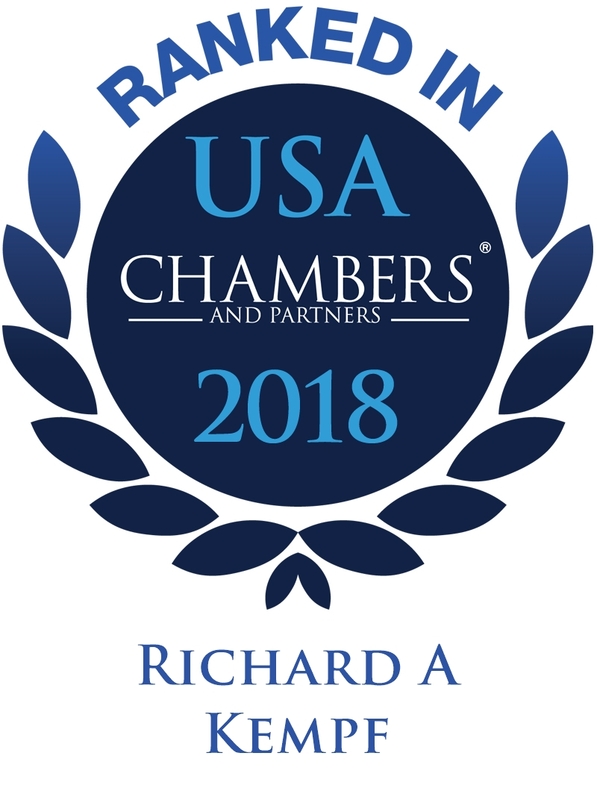 He represents clients in complex civil and commercial litigation, including extensive experience in securities litigation, product liability litigation, bankruptcy-related disputes, contract disputes, and disputes involving breaches of fiduciary duties by directors, officers, shareholders and partners. He has skillfully guided clients through all stages of the litigation process, including pre-litigation counseling and avoidance, alternative dispute resolution, discovery and investigation, trial, and appeal. 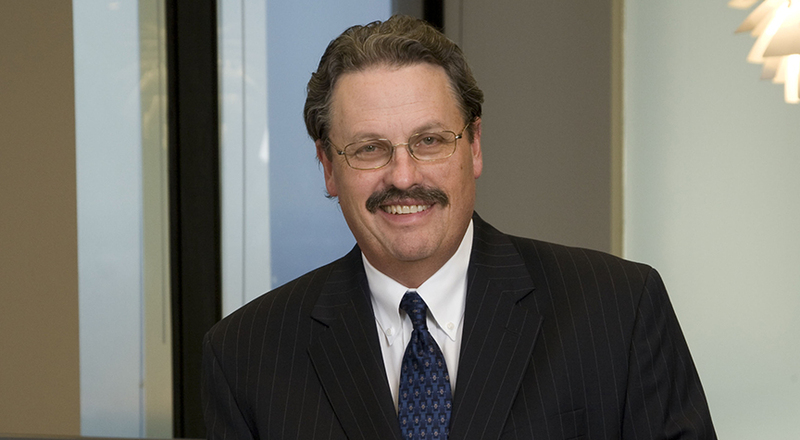 Rich has been rated for three years as a "Top Local Plaintiff Litigation Star” in Indiana by Benchmark Plaintiff. He was also named a 2016 Local Litigation Star by Benchmark Litigation and is recognized as an Indiana Super Lawyer.